There has been a dearth of solid analytical work done on the special problems of small states. This report attempts to overcome that shortcoming and provides a comprehensive analysis of vulnerability of small states in all its dimensions, including political, economic, social and environmental aspects. The Commonwealth’s 31 small states (countries with a population of 1.5 million or less) do not form a homogeneous group, but share important characteristics which render them vulnerable, including openness, insularity, enclaveness, weakness and dependence. 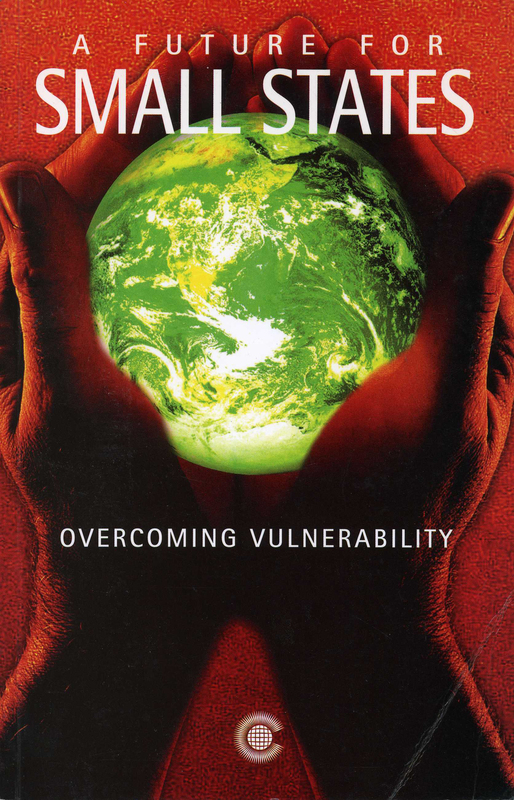 These characteristics of vulnerability are examined, both by type of threat - territorial, political, economic and environmental - and by region. Many small states have an enviable record of political stability, and some have a good record on economic and social progress; but others have struggled to develop their economies. Small states are concerned about possible marginalisation in a world of globalised trade, investment, finance and production; they are more susceptible than larger states to environmental threats, both natural and man-made; and threats posed to their security by international crime. The increasing importance of regional organisations and international fora for enhancing their security are discussed. The report provides a series of action points to counteract small states’ vulnerability. It was prepared by a nine-member Advisory Group of eminent personalities constituted by the Commonwealth Secretary-General, Chief Emeka Anyaoku, in response to a decision taken by member governments.